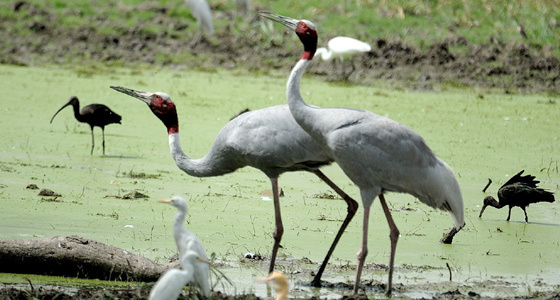 Visit Bharatpur Bird Sanctuary, This famous sanctuary plays host to thousands of birds especially during the summer season. Enjoy Boating Rickshaw ride inside the sanctuary. 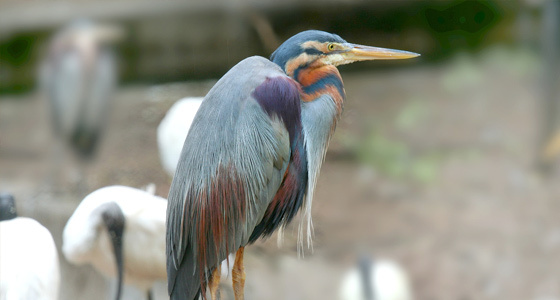 Bharatpur Bird Sanctuary also known as Keoladeo Ghana National Park is one of the finest bird sanctuaries in the world that attract wildlife and nature lovers from across the globe. The name of the park is derived from an ancient Hindu temple "Keoladeo", which is dedicated to Lord Shiva and standing in the centre of the park. 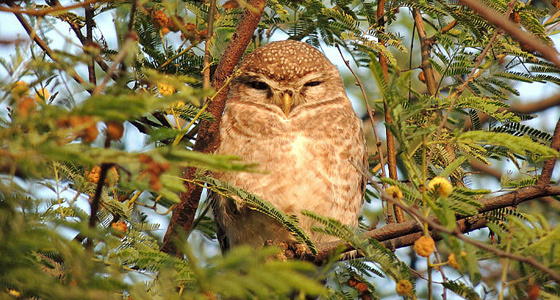 The park is an ideal place to spot a wide variety of Indian as well as migratory birds. Also, rickshaw ride and boating are other attractions of the sanctuary that impress the tourists. Enjoy a bright morning under the open sky with soothing sound of birds whispering in the ear in the Bharatpur Bird Sanctuary. 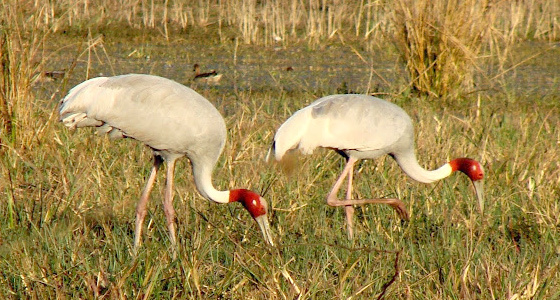 At Tour My India, we offer an amazing Jaipur-Bharatpur weekend tour that will give you an opportunity to come close to the rich flora and fauna of the country that is been rewarded worldwide. So, what are you waiting for? Grab the opportunity today!